Sherrie Scraps with passion: My Craft Spot Challenge #102~Cute as a bug! The challenge this week is: Cute as a bug! Doesn't this sound like fun? Come join us~we'd love to see what you create! My card base is 5 x 5 and the base layer 4 3/4 x 4 3/4. The papers are Echo Park~sweet girl collection which I just love this paper pack...so many fun patterns! I cut a small panel at the top and wrapped some fun Caribbean crinkle ribbon and tied a double bow and added a heart stick pin. 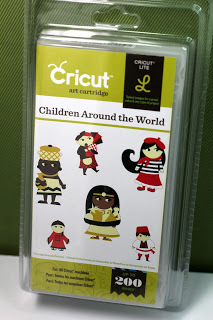 The cute lady bug is cut from the Create A Critter cartridge at 2 3/4 plus the layers. I embossed the pink layer with the swiss dots folder. The adorable face is from PK~The Cornies. I added a cute bow to the lady bug using Caribbean bakers twine. The sentiments are stamped with My Craft Spot's Thank You stamp set. Please stop over at My Craft Spot and check out what the DT has created and then come back! We'd love to see what you create! 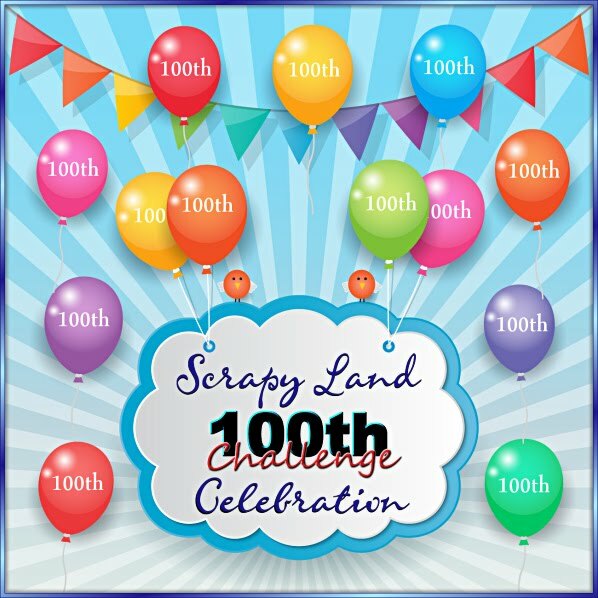 I am also entering this in a challenge at Crafty Ribbons Challenge#48~Anything Goes w/ribbon and Fun Day Friday Challenge-Anything Goes. 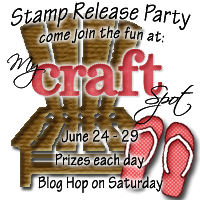 Also, you are ALL invited the My Craft Spot's Summer Stamp Release Party coming up! Yeah! 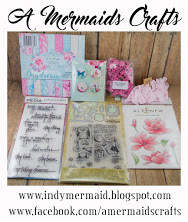 Please check out all the details HERE and for your chance at a great stamp set giveaway....All over at My Craft Spot! This is so sweet, Sherrie!! That little ladybug is absolutely adorable!! I just love the colors...the blue is gorgeous!! Fabulous card as always my friend!! Love that sweet little face! Such a cute card, I love the color scheme you went with and I swear everything is cuter with peachy keen!! Hope you are getting some nice wether up there. Have a great time with your son!! Love the color combo and this ADORABLE card! Stinkin Cute Bug! The crinkle ribbon is just GORGEOUS!! 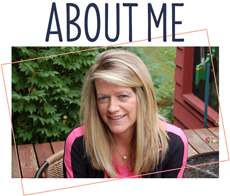 Please join us at 2 Creative Chicks. Another cutie here. Great colors and bug is adorable. How Super Adorable is this. I just Love the PKS Face you used on the little bug CUTE!!! Sweet and adorable!!! I'm happy everyone returned safe and sound. Thank you for your kind remarks about Canada. I like it too. Soon (July 1) it will be Canada Day. TFS - enjoy your happy Monday! SOOOOOOOOO VERY CUTE!! !Love the colors! Yes, this is cute as a bug! Love the sweet colors! What a super cute card! Love the pretty bow! Have a great day. Super cute and love love the ladybug! Thanks for joining in at 2 Creative Chicks this month. Karon, GDT. This is adorable! I love love love love that ladybug!!! Simply adorable Sherrie!! Love the beautiful Caribbean blue color! ! Hello my friend:) This card is very cute and I love the PK cute face and those hearts are just to cute:) I also loved your wedding card below it's very beautiful!! I hope you are off to a fantastic week!! This is sooo cute Sherrie! Love the face on the ladybug! So cute I love the fun face. My husband and son like to go to Alaska to fish. Gosh Sherrie this is just the cutest card! Love that stinking cute ladybug!! Your color choices are gorgeous! Love that pretty flower too!! Thank you for linking up with the Funday Friday "Anything goes" challenge! Adorable!!! Love the face on the bug and very pretty color combo!!!! Hey Sherrie. I've been doing a worse than terrible job at keeping up with my bloggie buddies lately. Please forgive me. Wanted to stop in and say hi and also say how stinking cute your card is. I love the cuts and the papers. That bow is awesome. Hugs. love that shade of blue and your adoralbe bug! What a fun card Sherrie, that little ladybug is just adorable! !